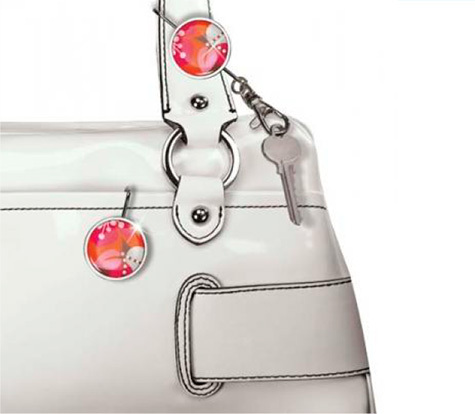 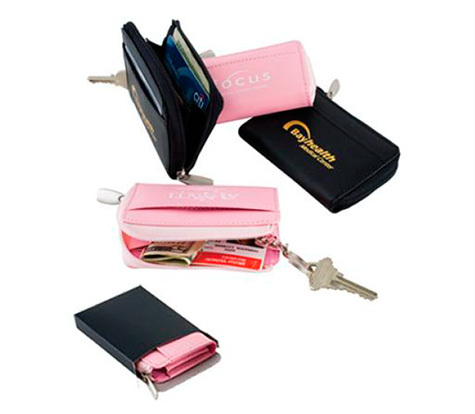 One of our most innovative product idea for women: custom design Key Finders (also called "Purse Hooks"). 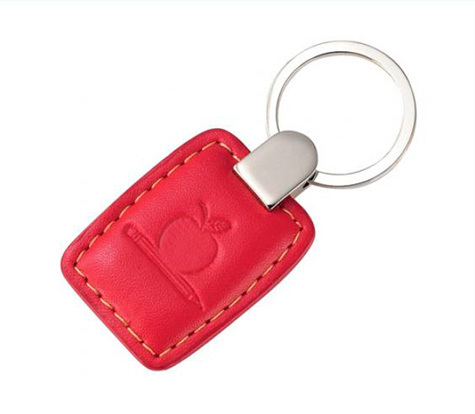 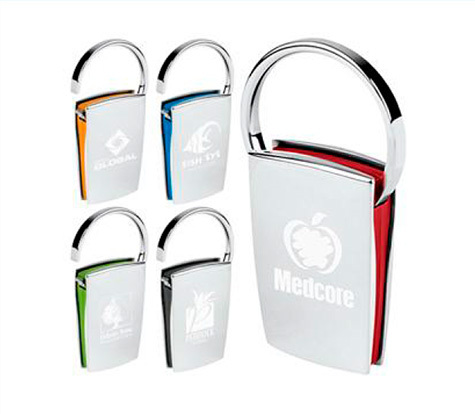 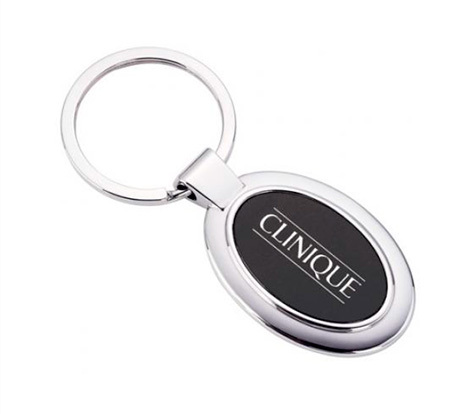 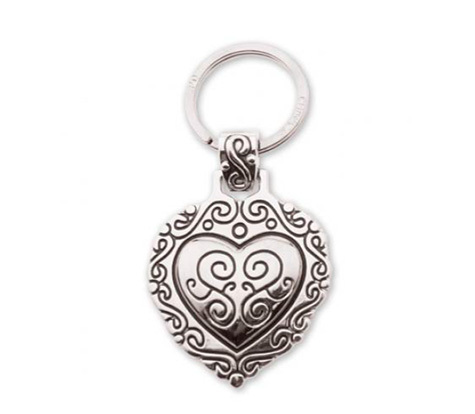 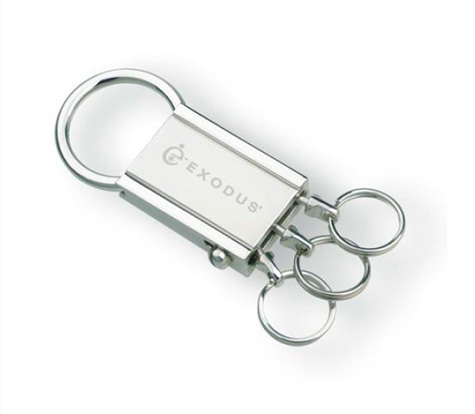 Along with a wide selection of attractive and stylish, women-friendly key tags and key rings. 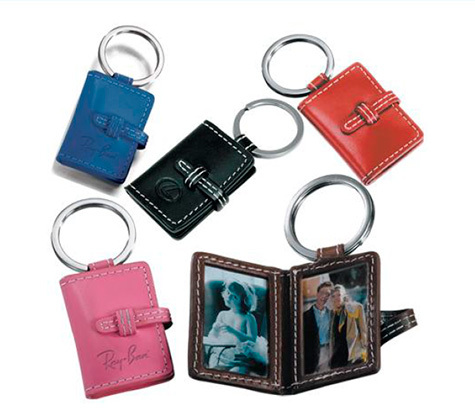 Wide selection of colorful and stylish key chain designs, including gold, silver, leather, leatherettes, and key chain charms.